Did you get a Calendar in the mail last week? Our Dad Arto has been sending these puppies out for maybe 25 years or longer. We get calls from people saying they did not get their’s . Did you get yours ? NO. Register here http://www.artosurfaces.com/ to get on the list. I would like to have a 2017 calendar if there are any left, just registered on the website. Love the blogs and installation photos! I KNOW we are already registered with Arto, but we did not receive the calendar!!! If you have 1 left, we would love to have it!!! Best regards, and Happy Amrican New Year!!! 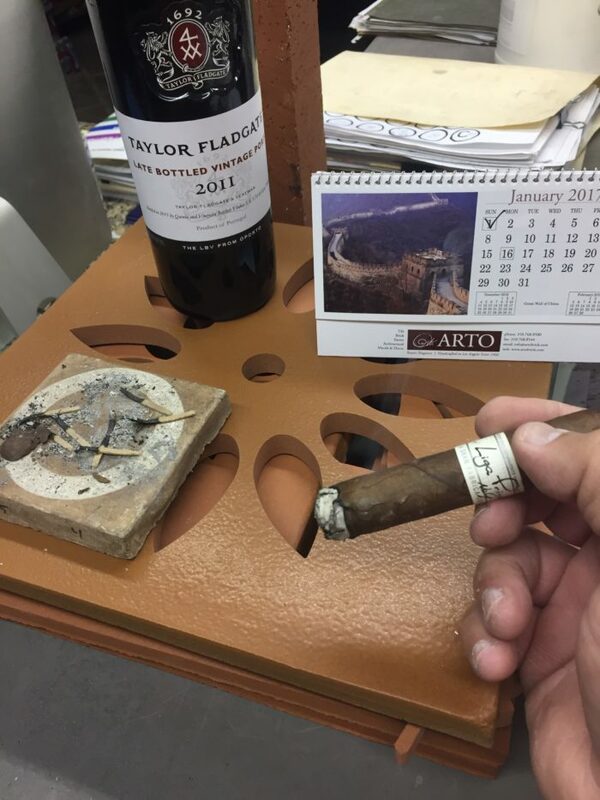 Please let me know about next smoke/port event.